Hi friends! Just a quick note to share that My Dear Hamilton is on a one-day-only sale on U.S. retailers! Normally $10.99, the ebook edition is discounted to $2.99! But it’s today only, so don’t miss your chance to read Eliza’s untold story for a steal! Thanks for reading! And we really hope you’ll grab your copy! 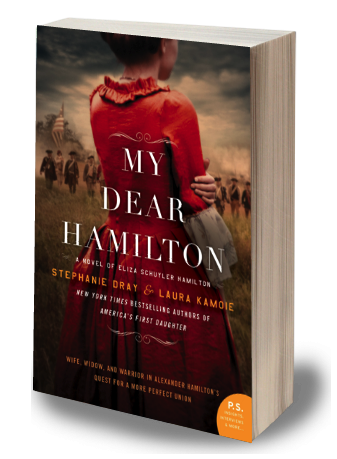 ← My Dear Hamilton Hits USA Today Bestseller List! Thank you Readers!